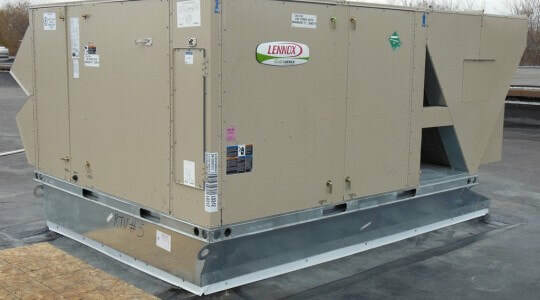 Kemph Heating and AC can offer a preventative maintenance plan tailored to fit your business. We will keep your equipment running properly all year round. Call us today for a consultation. 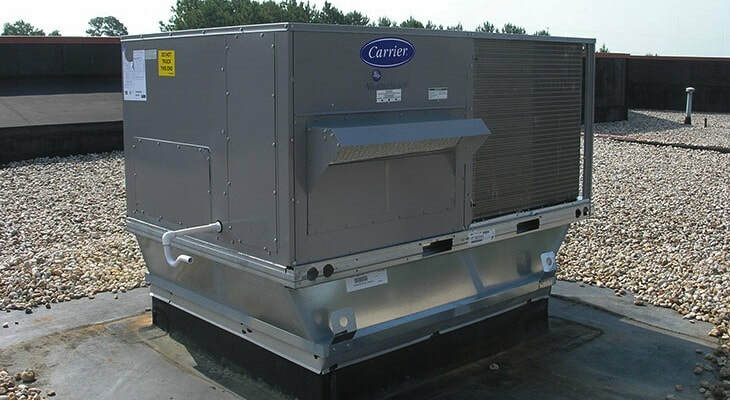 We offer quick and cost efficient repairs on commercial HVAC systems. Give us a call if your heating or cooling equipment isn't working the way it should. 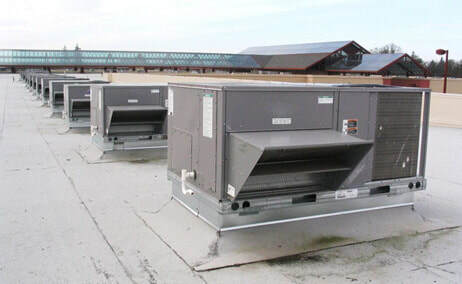 Should the day come that your commercial heating or air conditioning system needs replaced Kemph Heating and AC can offer a free quote and competitive price for new equipment. Keep your employees and customers comfortable!